Wales face a tricky opening test in Euro 2020 qualifying Group E and we feel they may have to settle for a share of the spoils against Slovakia in Cardiff. The visitors are already up and running after a deserved 2-0 success versus Hungary and have been a solid outfit for some time now. A stalemate can be backed at 23/10 and that is rated a value bet for our first Wales vs Slovakia prediction. Wales reached the semi-finals of this tournament four years ago, having initially finished a fine second behind Belgium in qualifying. Slovakia were edged out 2-1 during the group stage in France, with Hal Robson-Kanu claiming a late decider after Ondrej Duda had cancelled out Gareth Bale’s early opener. Connor Roberts has revealed how the Wales squad have sought inspiration by watching footage from that campaign. The Swansea defender said: “People have talked about it being Slovakia again and it’s almost a replay of that game. However, the Dragons came up just short on the road to Russia 2018 and suffered mixed fortunes in last year’s Nations League. Home and away wins over the Republic of Ireland were encouraging, but Denmark did the double over Ryan Giggs’ men to secure top spot. Wednesday’s 1-0 friendly win over Trinidad and Tobago in Wrexham told us little, with Bale rested and Ben Woodburn only snatching victory in stoppage time. We just feel the hosts could be a touch undercooked here and 4/1 for a score draw stands out from the Wales vs Slovakia odds. Slovakia reached Euro 2016 by finishing second to Spain in qualifying, with a 2-1 home win over La Roja the highlight of their seven victories. In France, they followed up that narrow loss to Wales by beating Russia and drawing against England to advance to the knockout rounds, before going down 3-0 to Germany. England proved too strong when they met again in a World Cup pool, but Slovakia did pip Scotland to the runners-up spot. Relegation from a B division of the Nations League came after winning only one of four matches versus Ukraine and Czech Republic, although there was no disgrace in a couple of 1-0 away defeats. 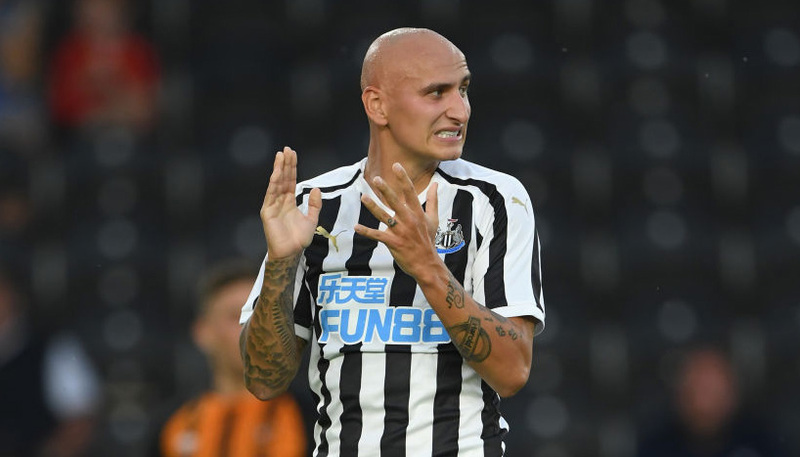 Hertha Berlin midfielder Duda and Real Salt Lake playmaker Albert Rusnak were the stars of Thursday’s triumph over Hungary, with Newcastle keeper Martin Dubravka also doing his bit. Several other players ply their trade with strong European clubs and talismanic captain Marek Hamsik has only just left Napoli to bump up his retirement fund in China. 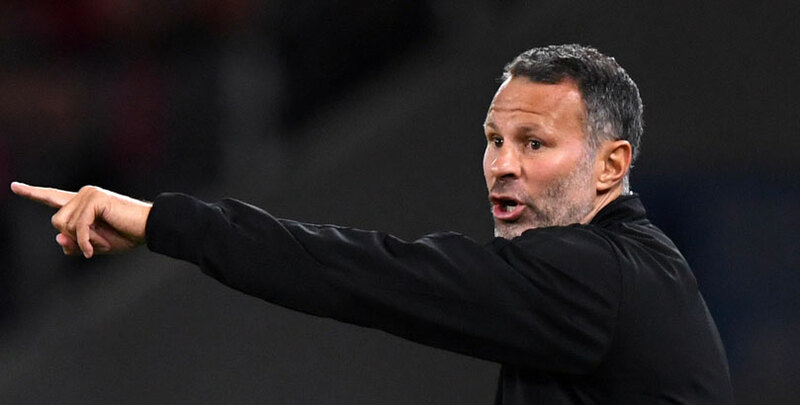 Overall, there is plenty to like about the Falcons’ squad and 23/4 for a 1-1 draw is added to our Wales vs Slovakia betting tips.